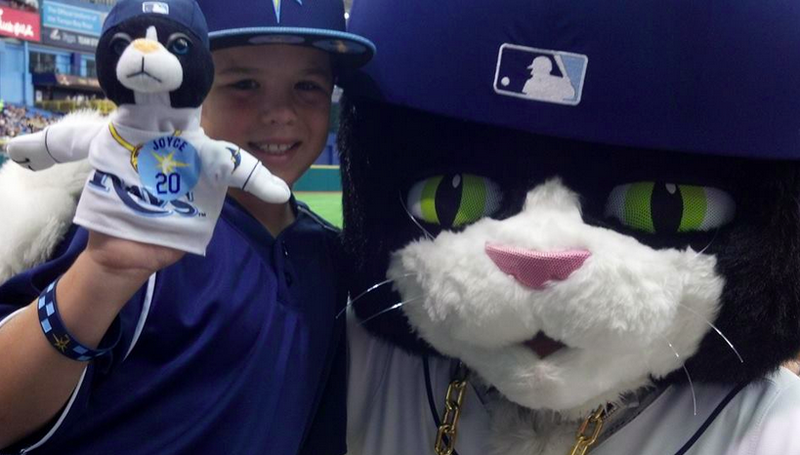 Fitness and the Tampa Bay Rays!!! Can you imagine my excitement when I heard that both of these things are going to be combined into one fabulous night!!!! 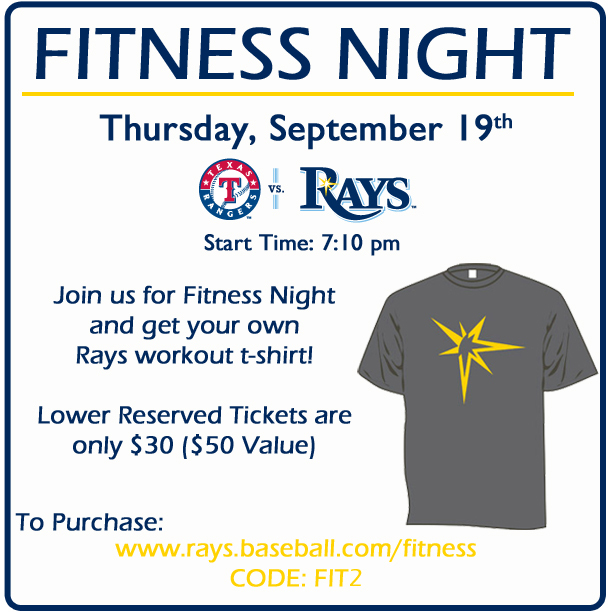 Check out Rays Fitness Night at the Trop! He is such a goof! 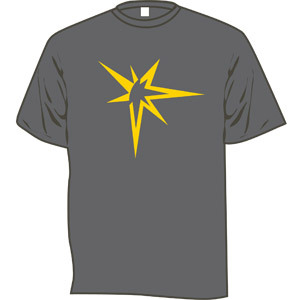 We LOVE our Rays and can't wait to be there! We hope to see you there!!!! I LOVE the picture of you and your GOOF, too. 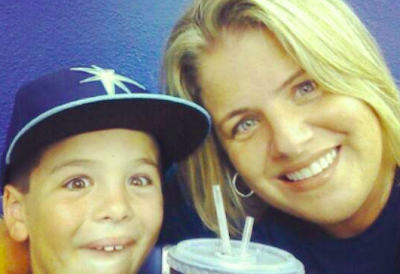 Love the pic with your son!